Disney Plus will roll out in the U.S. on Nov. 12 at a price of $6.99 per month, or $69.99 per year. That’s well below the $13 monthly fee Netflix charges for its most popular streaming plan, signaling Disney’s determination to woo subscribers as it vies to become a major player in a field that has turned “binge watching” into a common ritual. But Disney Plus will be able to draw upon a library of revered films dating back several decades while it also forges into original programming. Its animated classics, including “Aladdin” and “The Jungle Book,” will be available on the service when it launches. The Fox deal also gave Disney a controlling stake in Hulu. 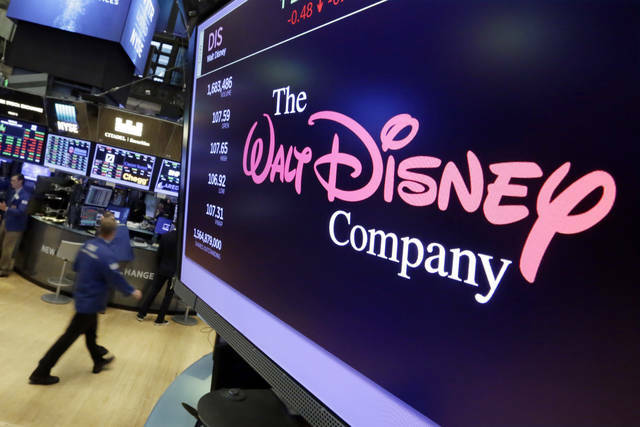 Iger has said Hulu will continue to offer general entertainment programming, while Disney Plus will be focused on family fare.